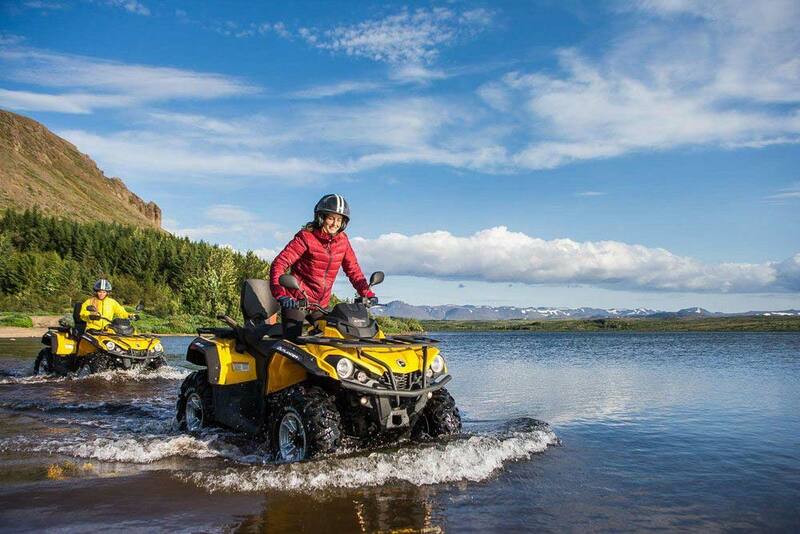 Let the freedom blow through your hair on this exhilarating introductory ATV ride through volcanic mountain trails! 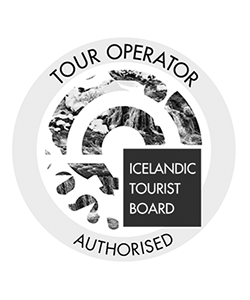 A great tour for people who love the outdoors and want to see Icelandic landscapes in a different way. 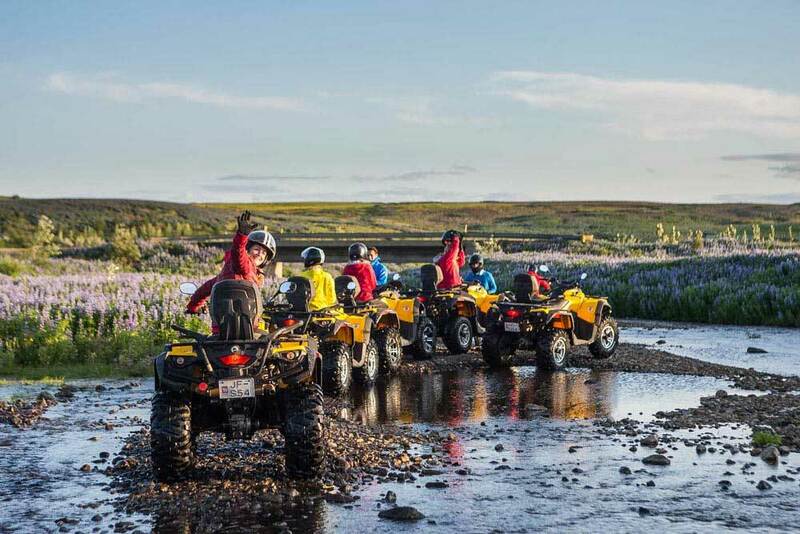 This is an easy but adrenaline filled adventure close to Reykjavík. 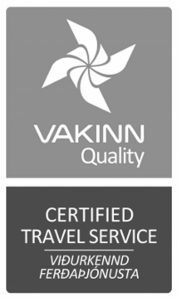 We will pick you up from your destination and drive towards the outskirts of the Mosfellsbær town. This town is located about 15 minutes from downtown Reykjavík. Upon arrival, we will give you a brief security talk and further instruction on the operation of the bikes. 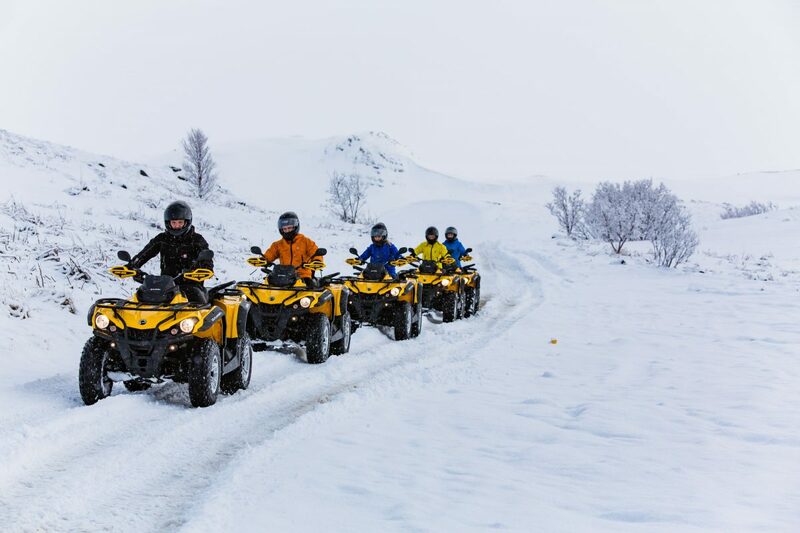 Once everyone is well prepared, we ride off in a full throttle ATV bike tour through the Hafrafjall mountain. When we reach the top there is a spectacular view over the Reykjavik capital area and mount Esja. Come and explore the vast open hills and mountains on the outskirts of the city with us. 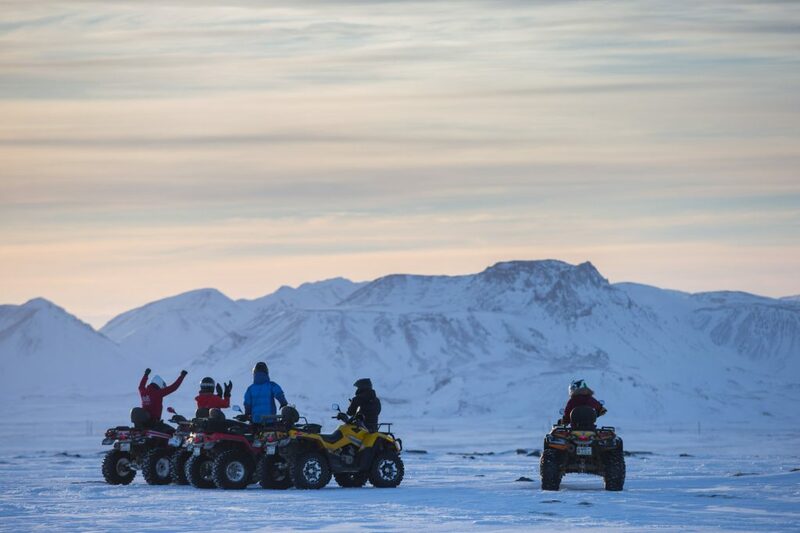 Quad biking makes it possible for us to visit places accessible only by the selected few who have access to off-road vehicles, making this an unforgettable outdoor adventure. 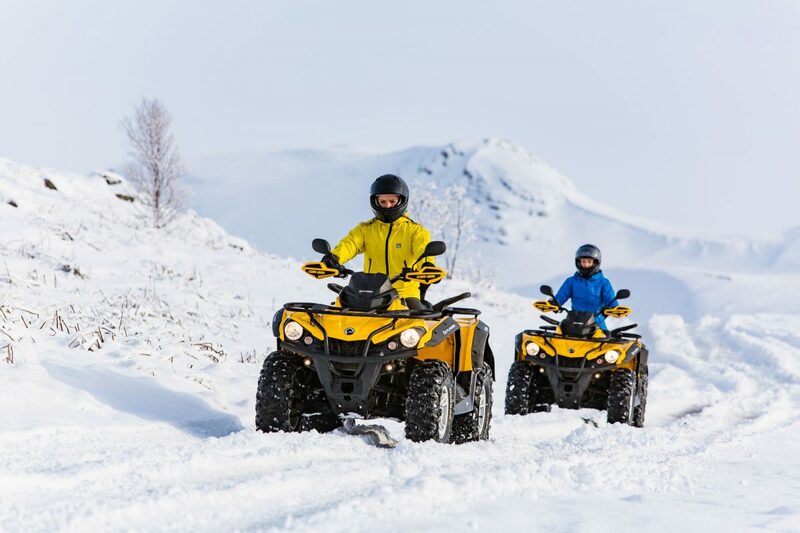 The standard trip includes one hour of quad bike driving, but we offer customized trips at your convenience. Call our staff and get something set up just for you. 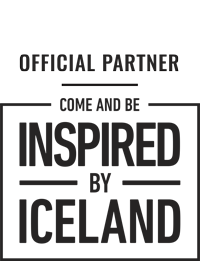 Our trips are suitable for everyone including groups, individuals, families, stag and hen parties, or corporate events. 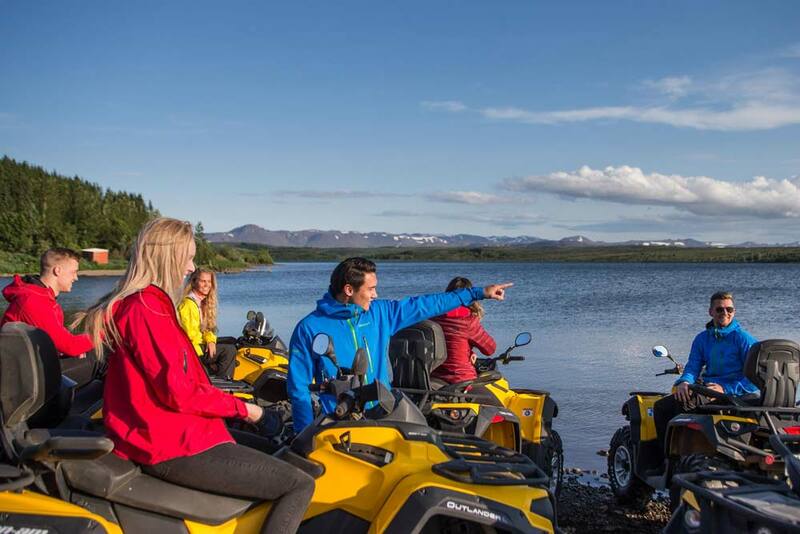 We also offer a two-hour ATV adventure called Mountain Cruiser. 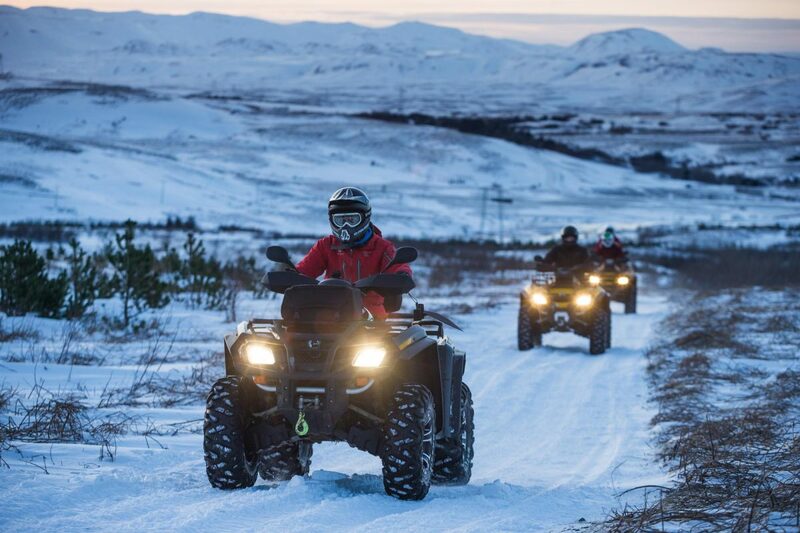 The Mountain Ride quad biking day trip is included on one of our best selling multi-day adventure trips. 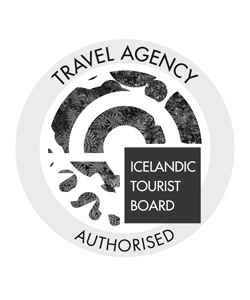 This tour is available from location and with a Reykjavík pick-up. Pick up is at 09:00 / 13:00 / 17:00 from your hotel or a nearby meeting point in Reykjavík. Picking everyone up can take up to 30 minutes, your patience is much appreciated. Remember to bring: Good Shoes & good mood!